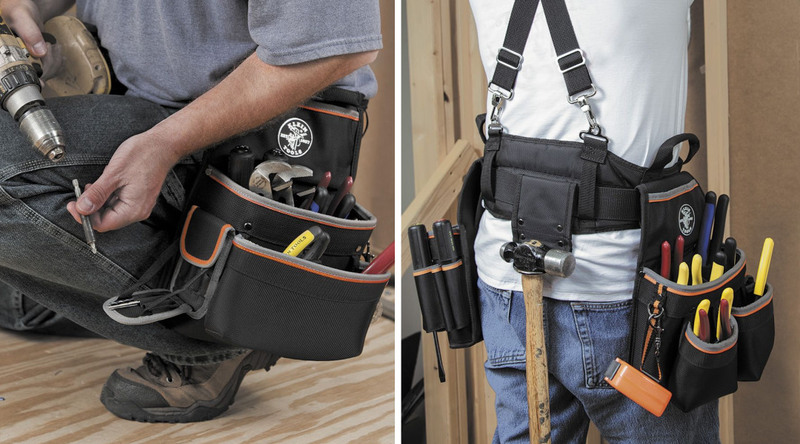 Making the work of electricians everywhere easier and more precise, Klein Tools has developed new, noteworthy products. Their dedication to durable, high-quality tools and accessories is one reason why their reputation proceeds them. Klein Tools strives to go above and beyond the standard bar of quality to provide electricians with the tools they need to do their job, as well as the tools they want to use. 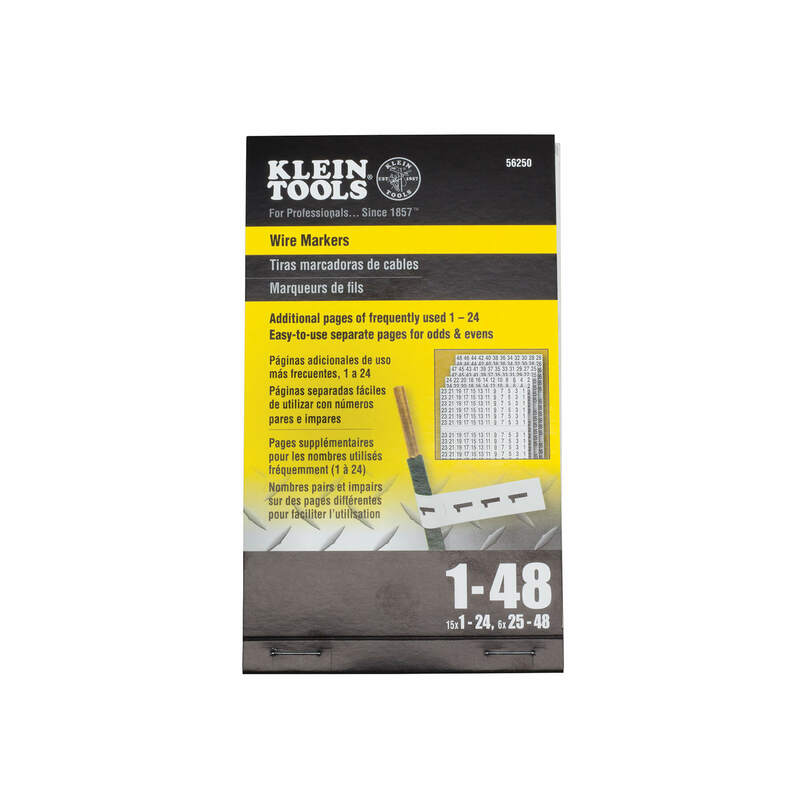 These new products are different from others offered from Klein Tools for a variety of reasons. 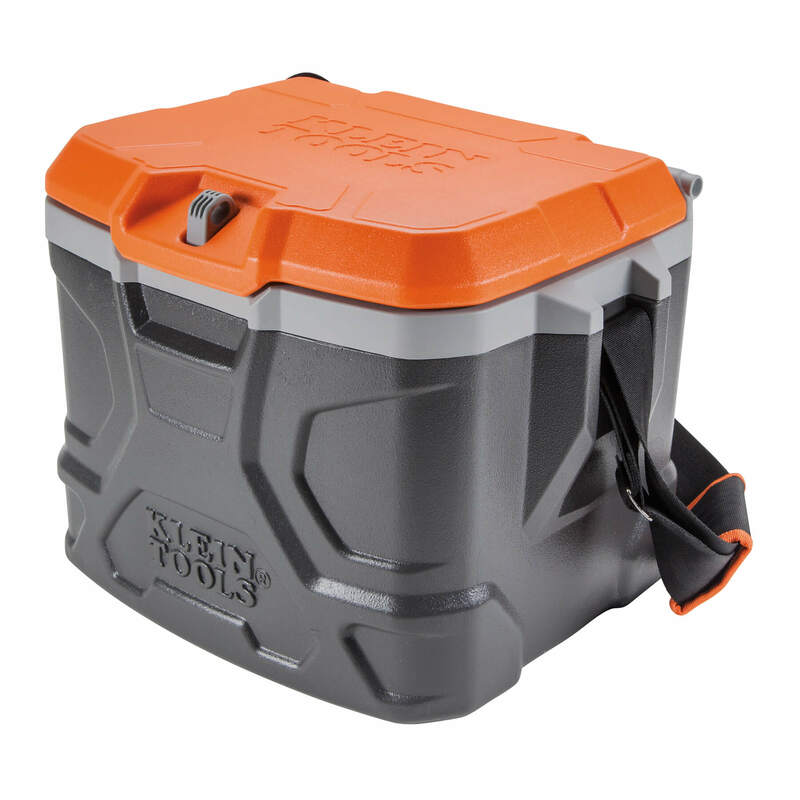 Some are brand new product types, such as the tough Tradesman Pro cooler. 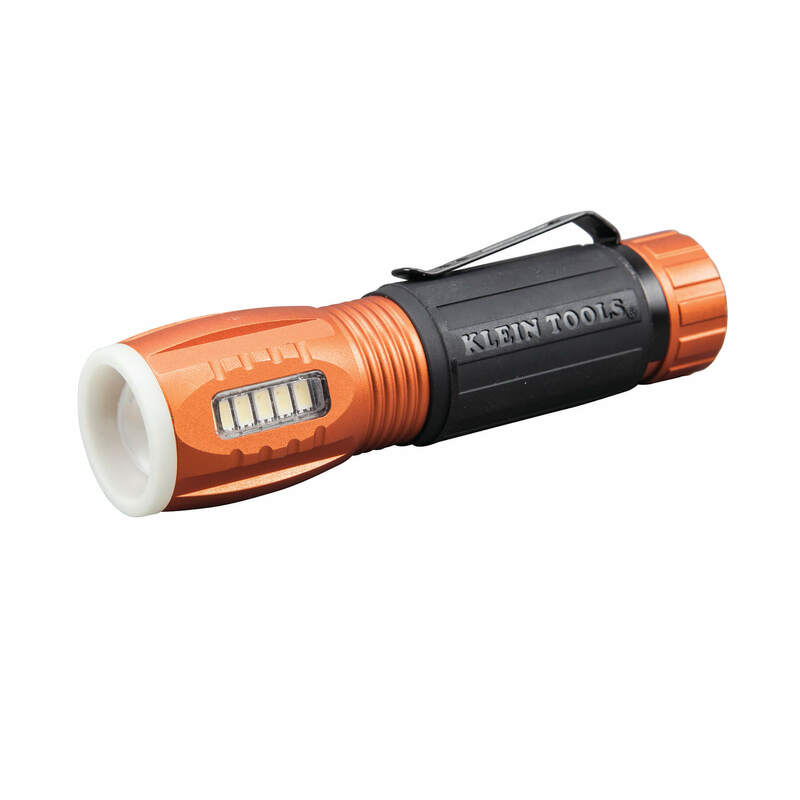 Some are better renditions of products that already exist and make tasks easier and more efficient, such as the flashlight/work light combination and the electrician’s knife. As for the wire labels, they represent how Klein Tools is continuing to grow its product selection. Klein Tools has been in business since 1857 and began their work by selling pliers. Obviously, they have grown to offer products to a large variety of industries. Klein Tools is, and has remained, family owned and operated. 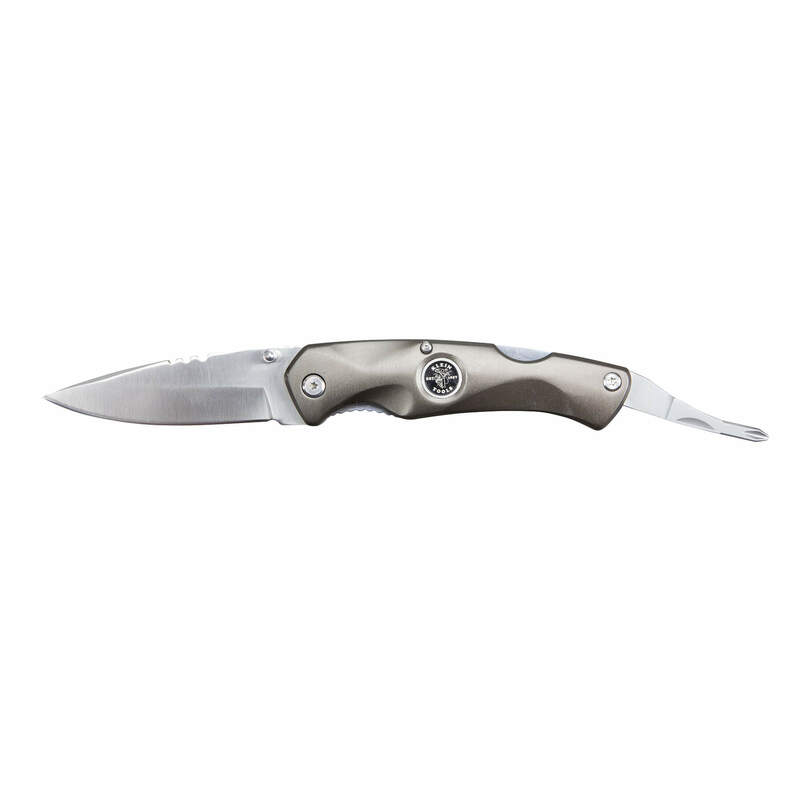 They strive to offer tools that meet the needs of the professionals in their trades. Klein Tools will continue to work towards providing quality products that complete the job they were intended for.